Get a $10 Off $25 Purchase at JCPenney Coupon. Valid on 8/26 – 8/27/11. You can also use code GOTASALE if you shop online. I was awesome enough....I mean....lucky enough to work at Big Surf every summer as a teenager. So many fun memories! Expires: September 18, 2011, which is the last day of the season. The very first water park was created in your grandpa’s backyard when he rigged the garden hose to the top of the slide and turned it on full blast. Luckily, water parks have evolved since then and Big Surf Waterpark has the best slides and rides to offer. Just in time for an end-of-the-summer break from the heat, today’s deal offers general admission to Big Surf in Tempe for only $13! This is a huge savings for family and friends, as it is normally priced at $26. As the summer winds down and kids head back to school, desert dwellers know that the intense Arizona heat is still around. Take advantage of weekend admission to Big Surf until September 18. Grab a raft or body surf like a pro in America’s original wave pool, Waikiki Beach. Younger kids will love to ride the Otter Slides down into the Bora Bora Bay or sit on the giant seals, alligators or turtles in Captain Cook’s Landing! Big Surf is the best because it has the most awesome slides of any water park in Arizona. Plunge down one of three nearly vertical Hurricane Slides, with twists and turns along the way, this slide will be a thrill. For the truly brave, ride down the Black Hole, a pitch black, enclosed tube slide! Race family and friends on the Tornado Twisters, zip through the twists on the White Serpentine or take the plunge on the spiral Cyclone and Tsunami slides. The monstrous Kilauea Cove Slides offer a spectacular view of the Valley and an amazing ride down! You really can’t go wrong at Big Surf. Whether you spend the day relaxing, swimming and surfing at the wave pool or racing, slipping, zipping and sliding down the massive water slides, you are guaranteed a day of cool, wet fun – the best way to beat the scorching heat! Earn FREE Milk - Buy any 5 gallons of milk with your Thank You Card and get the 6th gallon FREE. Earn Milk Rewards thru 9/6/11. Limit 5 rewards per transaction. Milk Money Rewards print at checkout and expire 9/18/11. Buy 10 participating products and save $5.00 instantly! Graphic tees that are originally $10.50 end up being only $4.24! If you would rather shop in store, go HERE to print off a 15% off coupon. Old Navy 30% off Coupon! GO HERE to print your 30% off coupon for OLD NAVY. For every 2 participating Kellogg’s products at Walmart you purchase, you can earn a $5 coupon from Scholastic Book Club! It looks like all you have to do is go onto the website and enter your Kellogg's codes. There is no set limit to the number of coupons you can earn. This promo is going to last a while - it goes through July 1, 2012! CLICK HERE for more info! To redeem rewards, go HERE. To shop Scholastic Books, go HERE. 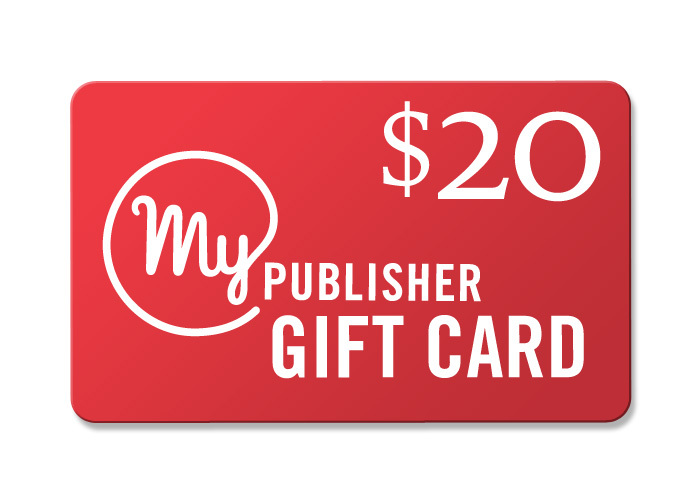 $10 Gift Card for $5 - Chilis, Romanos, On The Border and more! You pay just $5, and you get a $10 gift card towards any Brinker International restaurant – including Chilis Grill and Bar, Maggianos Little Italy, Romanos Macaroni Grill, and On The Border Mexican Grill and Cantina. *Valid for new Saveology buyers only. Limit 1 per household. Deal is good for 1 genuine Brinker Gift Card that will be mailed to your address once redeemed. Saveology.com pays you to refer your friends to their deals! Fry's is no longer taking competitor coupons, but usually start this promo again during the Holiday season. Currently all coupons are worth $1.00. Digital eCoupons can be loaded directly onto your Fry's VIP card - here, here, Cellfire.com, Shortcuts.com or PGesaver *NOTE: you can't stack manufacturer's eCoupons with paper manufacturer's coupons. Also eCoupons do not double. 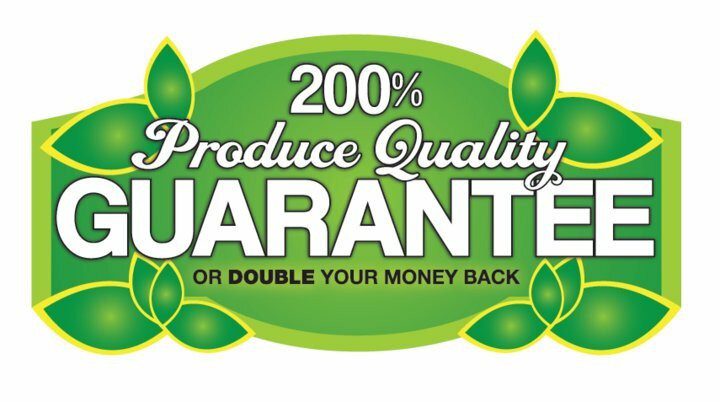 According to Fry's FB Page, they offer a 200% Produce Quality Guarantee or Double Your Money Back. Back to School Promo Continues this week. Buy any 10 items and receive $5 off instantly!! No limit given. See additional products in store. Save $5 instantly at checkout when you buy 10 participating back to school items. Click here, enter your email address and receive an email back with a code valid for $20 off any hardcover photo book. Valid for new customers only. Use it towards… FREE Hardcover Pocketbook OR Classic Hardcover Photo Book for $9.80 after code + shipping. Not all frames are eligible for this freebie promotion. If you see a “Coupons not applicable” message on a frame, then it is excluded from the promotion. To get yours, go HERE! I thought this whole story was so rediculous, but you have to see it! A Kroger in Georgia denied a customer's use of coupons because she was a "habitual coupon user!" I think this was obviously one of those situations where the cashier made up his/her own rules on a whim, because I have never heard of something like this before, but what would you do if it happened to you?! Watch video and see article HERE on Fox News.